The fastest plane is Falcon HTV-2. 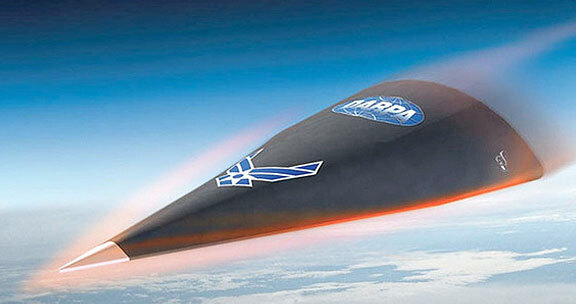 Falcon Hypersonic Technology Vehicle 2 can cover the distance between New York and Los Angeles in 12 minutes, while the flight from London to Sydney will take less than an hour. Falcon HTV-2 is an unmanned aircraft, which "runs" through the Earth's atmosphere at incredibly fast speeds, Mach 20 (approximately 13.000 mph).